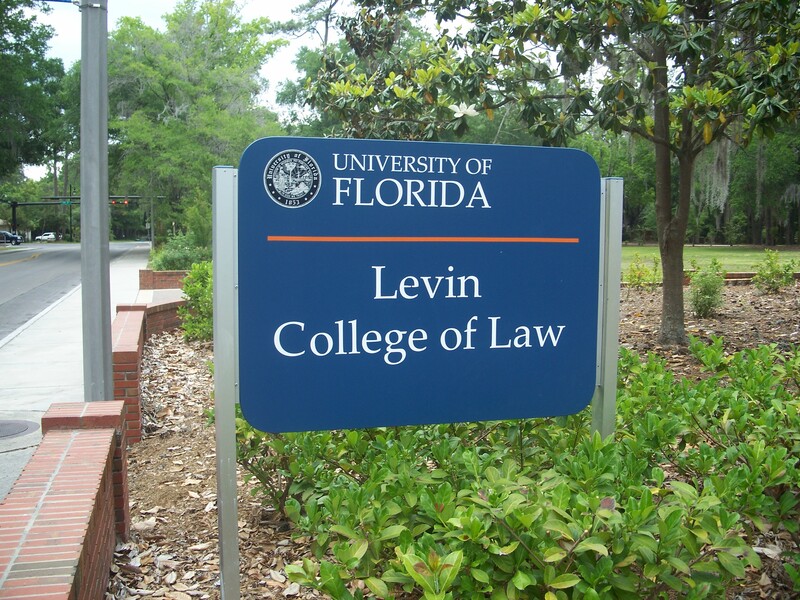 Our 170+ LSAT tutors are available on campus at the University of Florida across to help UF students looking to get into the law school of their choosing. LSAT Wiz is proud to offer 1 on 1 tutoring in Gainesville. In Richmond, we provide LSAT tutoring with Charles, a Harvard Law graduate who holds an official LSAT score of a 174 and was personally trained by our founder Reuven. Demonstrated ability to help students achieve double digit score improvements.